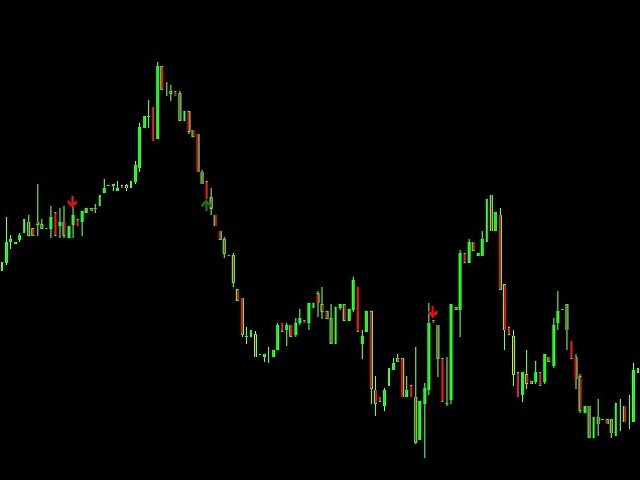 This is the binary options signal you all have been looking for. This in a modified version of the Garuda Scalper, that has been modified for Binary Options traders. Signals are very unique! Why this is so effective for binary options is because it is a trend following system, it understands that the trend is your friend. It takes advantage of the buying/selling after the pullback in continuation of the current trend wave. Because signals are generated after the pullback, you can place short term to logger term options without worrying if the market will pullback! It works by analyzing dynamic support and resistance, and the Ichimoku Indicator which is know to be the most consistent & holistic indicator out there. But of course like any other signal, nothing is 100% correct, i'm not selling snake oil, but through out our back test, it gives a nice 79.7% (Basically 80%) success that the signals will forecast the price movement in the correct direction. If you are aiming to predict the next candle, than it give a success rate of at least 60%-65% (still better than anything out there). 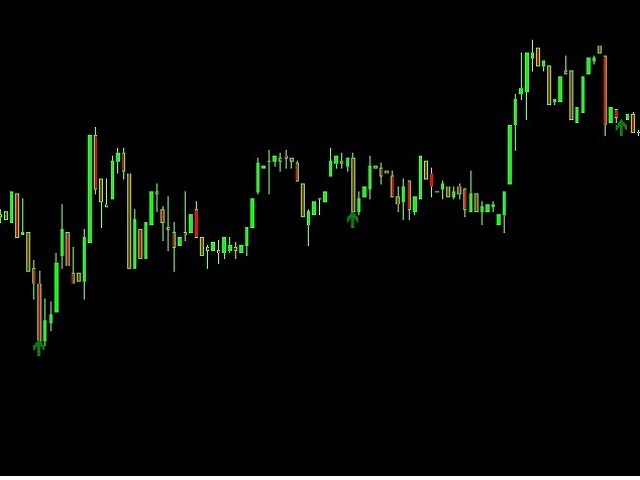 This means that if you trade the 1 min chart, set your expiry for 3 to 5 minutes for a higher win rate. Average signal of 3 to 4 signals every hour, in the 1 minute chart. Place trade according to the arrow directions: Call when the green arrow pointing up appears, and Put when the red arrow appears! Simple!! Enter the trade on the next candle right after the candle with the signal arrow. Also, please download the external customized ichimoku ex4 support file for this indicator (Free), it needs this file to calculate the signals, otherwise arrows will not show. 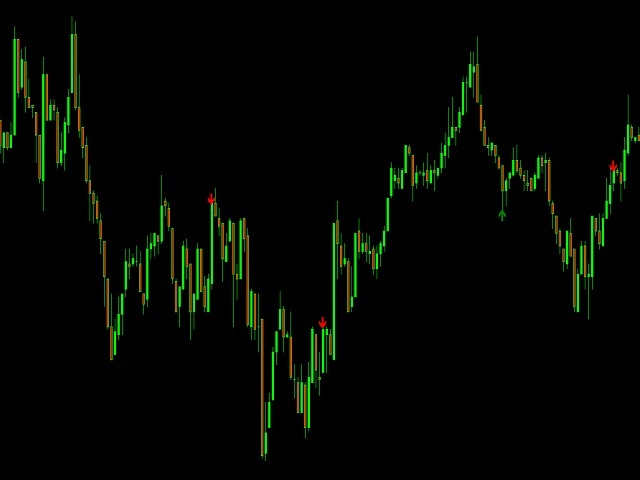 You don't have to put this support indicator on the chart, just make sure it is in your Indicator folder. Don't wast anymore time looking through the internet for junk indicators, trust me we've been there. Most of the free stuff you find are no more than 50% win rate. Join the Garuda flock now! Goodluck! Fixed the indicator support file. Can be downloaded in the description. Changed buy arrow default to blue.